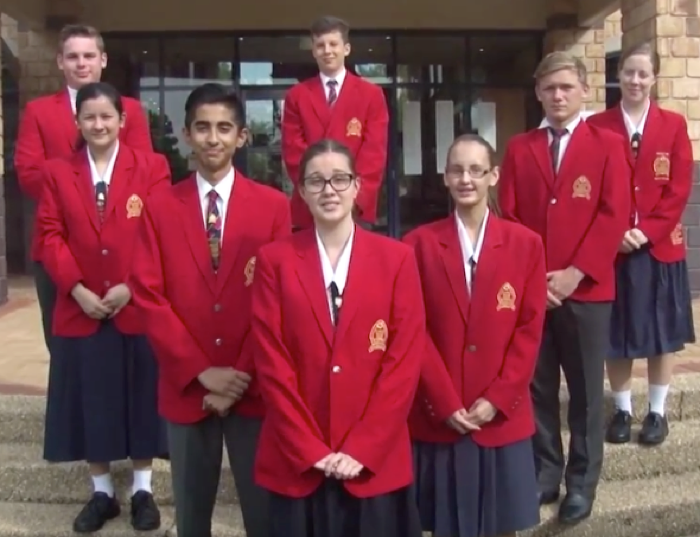 St John’s Anglican College is a leading Kindergarten to Year 12 coeducational school in south west Brisbane. Our graduates are well educated, respectful, resilient and compassionate; equipped to be people of influence in their communities. St John’s is a place for the development of the mind, for innovation and creativity, for inspiration and wellbeing, and for nurturing of the spirit. Preparing the responsibilities of leadership in tomorrow’s local and global communities begins in Kindergarten, and is progressively undertaken by our caring, committed teachers through to Year 12.